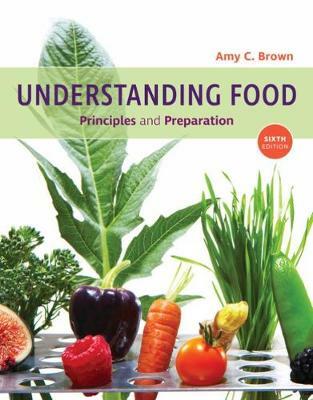 UNDERSTANDING FOOD: PRINCIPLES AND PREPARATION is your introductory guide to food, food preparation, food service and food science. Integrating these key topics with relevant information about nutrition and the food industry, this best-selling text gives you a thorough overview of the different dimensions of food principles and insight into the variety of career options available in the food industry. Numerous photographs and illustrations help you understand and apply what you read, and the sixth edition is now available with MindTap Nutrition--a digital learning platform that lets you learn how, when and where you want--even on your mobile! With features like self-assessments, pop-up tutors, videos and an interactive ebook, MindTap Nutrition makes studying a breeze.